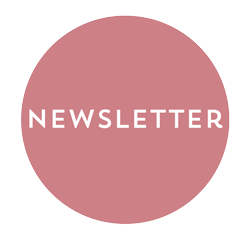 Thomas Durner is a Dutch architect and designer who creates elegant yet practical furniture. 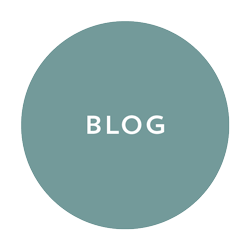 He thinks beauty and magic are strongly linked to simple and intelligent solutions. His designs have clean lines and simple yet clever shapes. 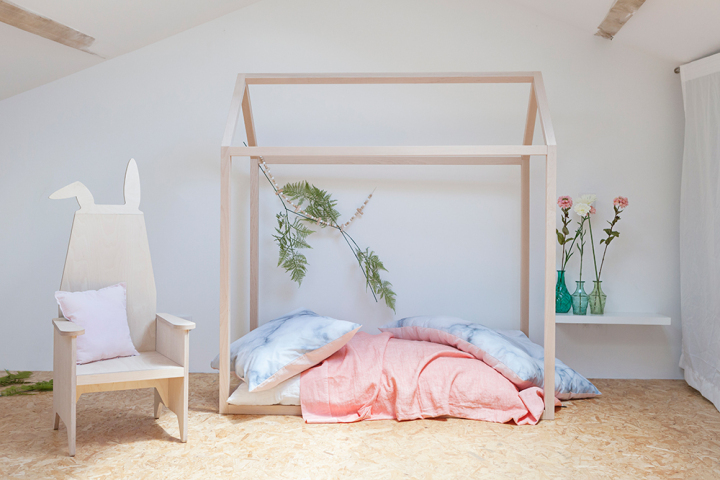 His furniture is adaptable to different spaces and allows you to use it in several ways. Today we want to show you 2 clever designs by Thomas Durner created for the little ones. We’re sure you will fall in love with them! 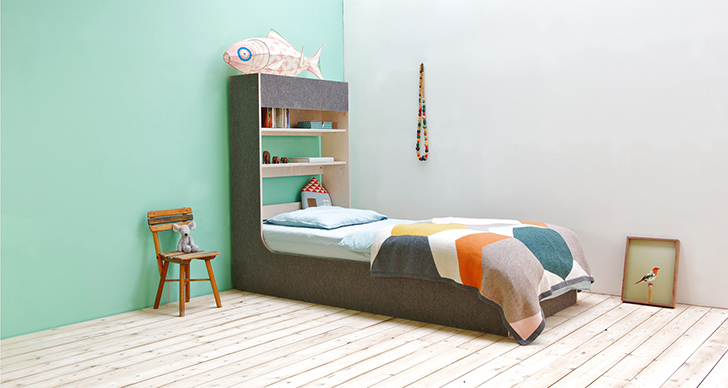 It all started when Tomas Durner wanted to refresh his kid’s room. 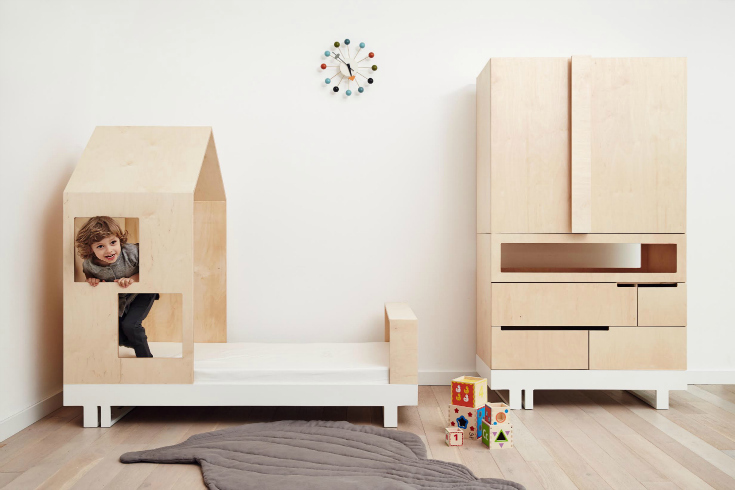 His children were sharing a room but knowing that they will soon ask for their own bedroom he created a bunk bed it should become two separated beds later. 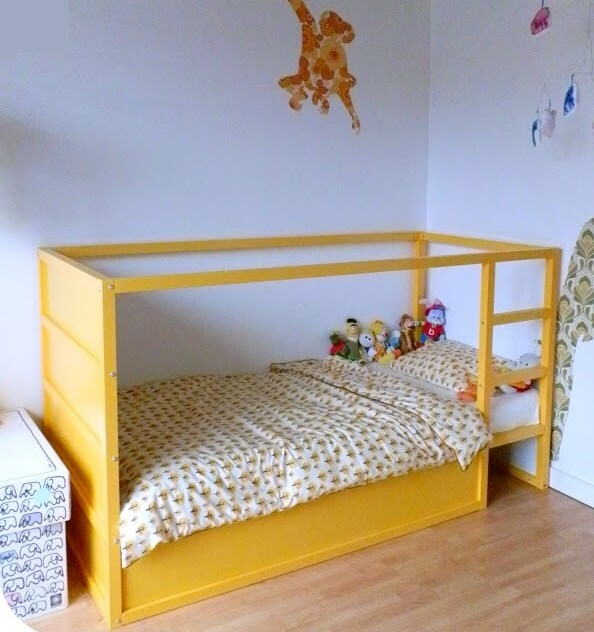 This way both children can keep their beds when moving. 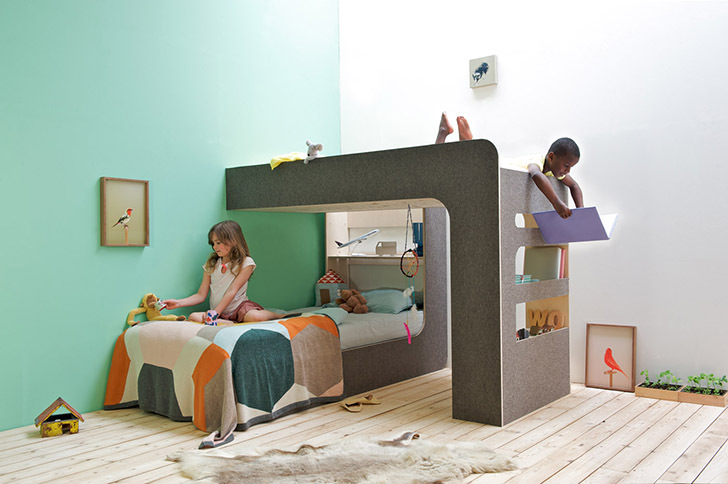 This unique bed design is really versatile. You can mount it in several different positions. 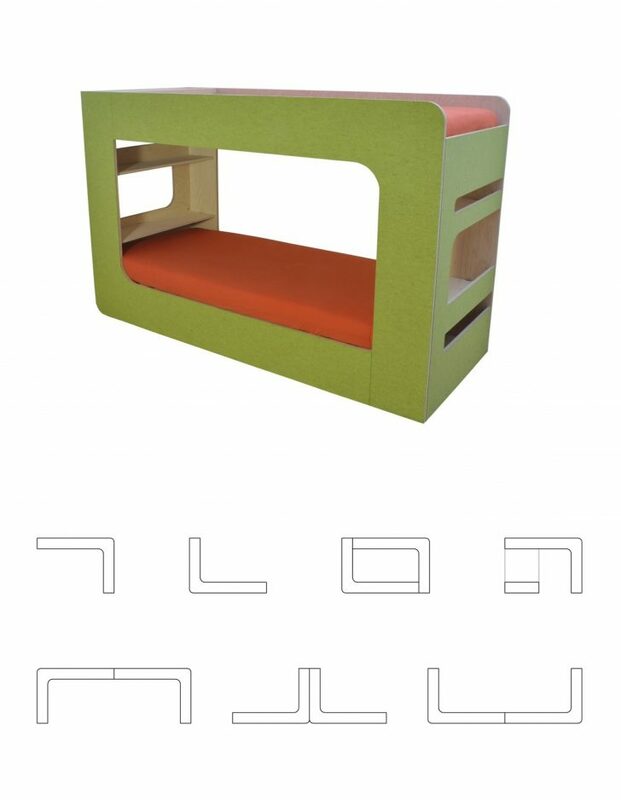 It can be turned upside down to become a normal bed and it can be combined with a second bed to form various high/low positions. Thomas Durner wanted to create a bunk bed that was attractive for both upper and lower bed occupant. 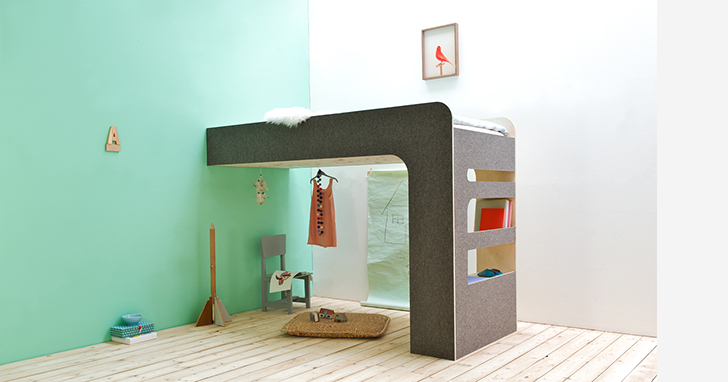 And the result is a bunk bed with personal space for both children. 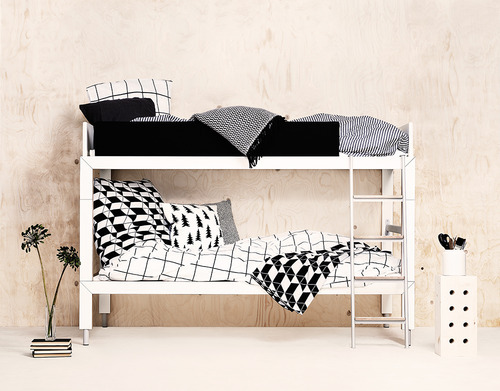 The ladder is integrated into the construction, there is space for storage and both kids have a side table (in bunk bed position). 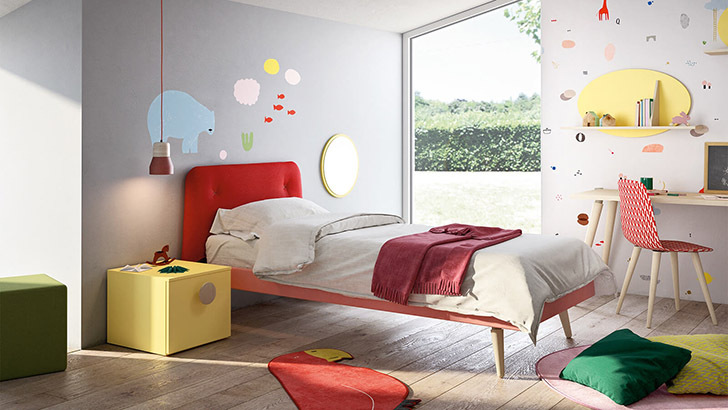 Furthermore, there is a choice of more than 20 colors felt, so it’s easy to integrate to any kids room. 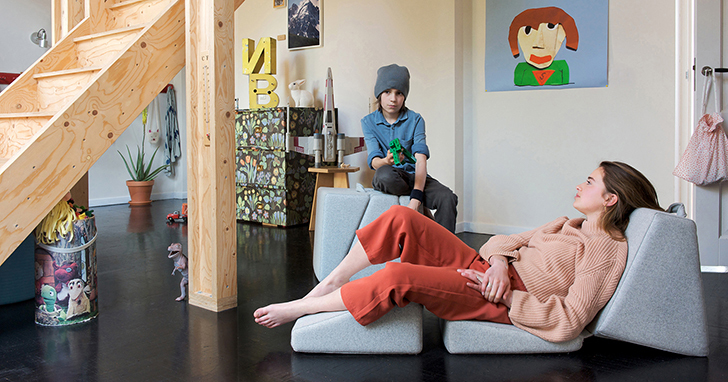 FLIP is a three-fold floor cushion for kids and adults and the new children’s design by Thomas Durner. 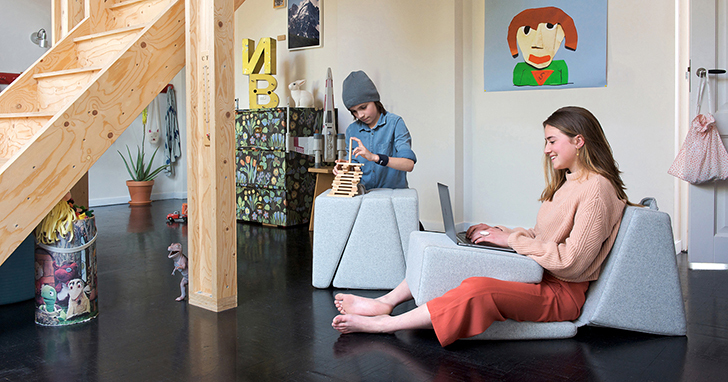 The development of FLIP was driven by the desire to find a furniture that combines the youthful way of hanging out on the floor with the comforts an adult person needs. 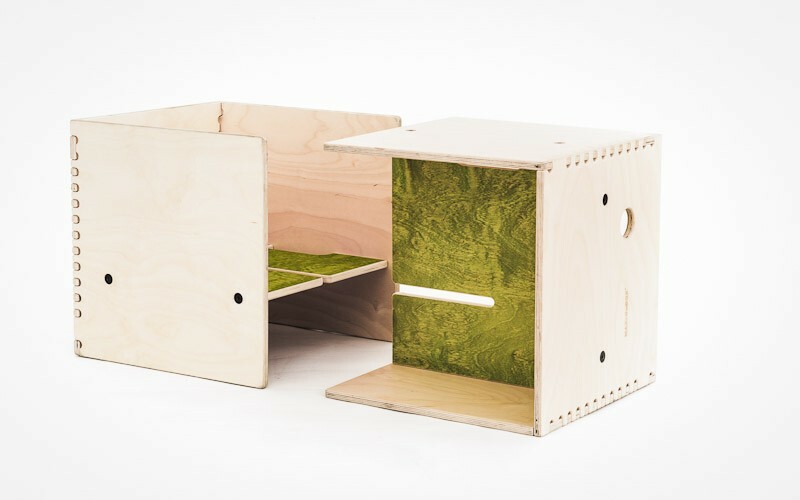 We think this design is perfect for everyone who likes living in a playful and flexible way. Floor cushions are the mark of a casual, cosy and comfortable home, don’t you think? 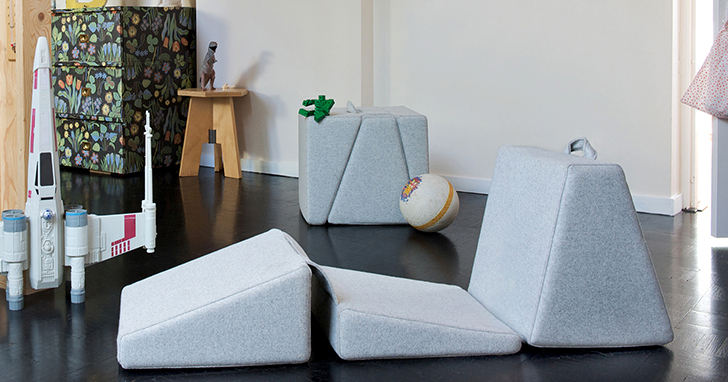 This multifunctional furniture can be also used as a stool, foot support, lounge chair or laptop table. Moreover, it’s easy to be folded when you finished the activity and transported where you want. 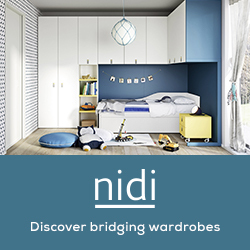 Tell me, do you like multifunctional furniture for your home?